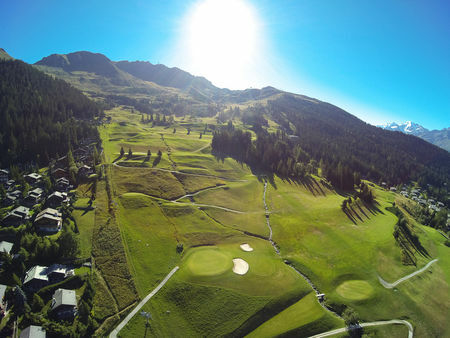 The Golf Club Villars first opened in 1927 on the terrain of the Villars Palace. 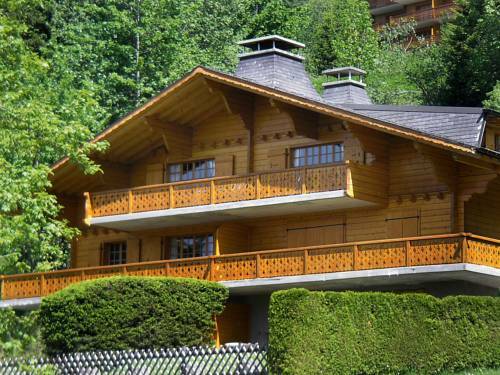 in 1973 it has been moved to its actual location at 1600 meters above see level. 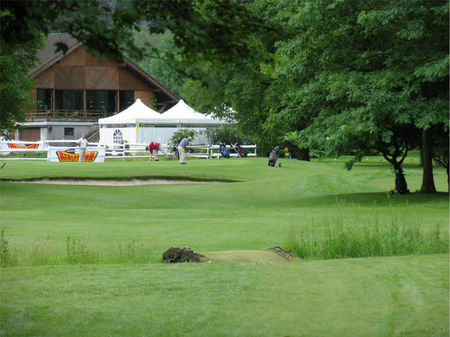 At the end of the 1970's the full 18-hole course opened. 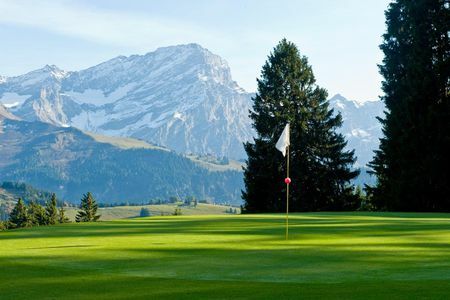 The course provide great views over the swiss alps and a unique golfing experience in the mountains.